holly sh*t, it’s nearly christmas! 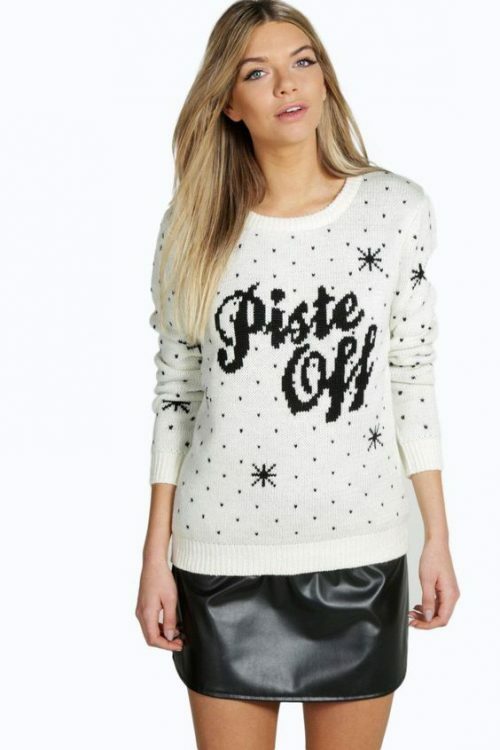 so grab your slice of the action in this sassy slogan jumper this party season. with it’s snug and cosy fit, wear on christmas day with leggings (to make room for dinner) and be sure to wear your christmas jumper loud and proud!